10W40 is often used with older cars. Exceeds all car and light truck manufacturer’s warranty requirements for the protection of gasoline, diesel and turbocharged engines where API SM, SL, SJ, SH, CF or CD is recommended. Exceeds European ACEA: A3. B3, B4 and the engine protection requirements of ILSAC GF-4 for API Certified Gasoline Engine Oils. 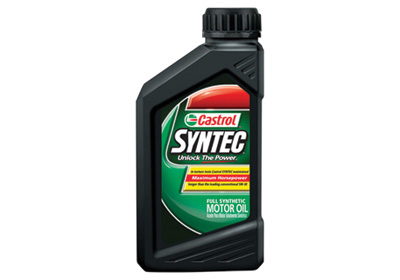 Now with even better protection against engine wear, Syntec can help extend the life of your engine. Syntec meets the world's toughest engine protection requirements, including European gasoline torture tests. 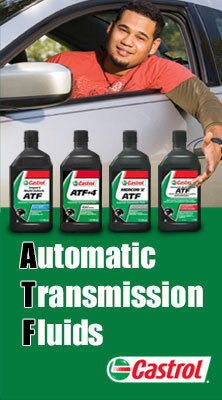 Helps prevent sludge from forming in your engine.